There are a number of great companies in the market today. 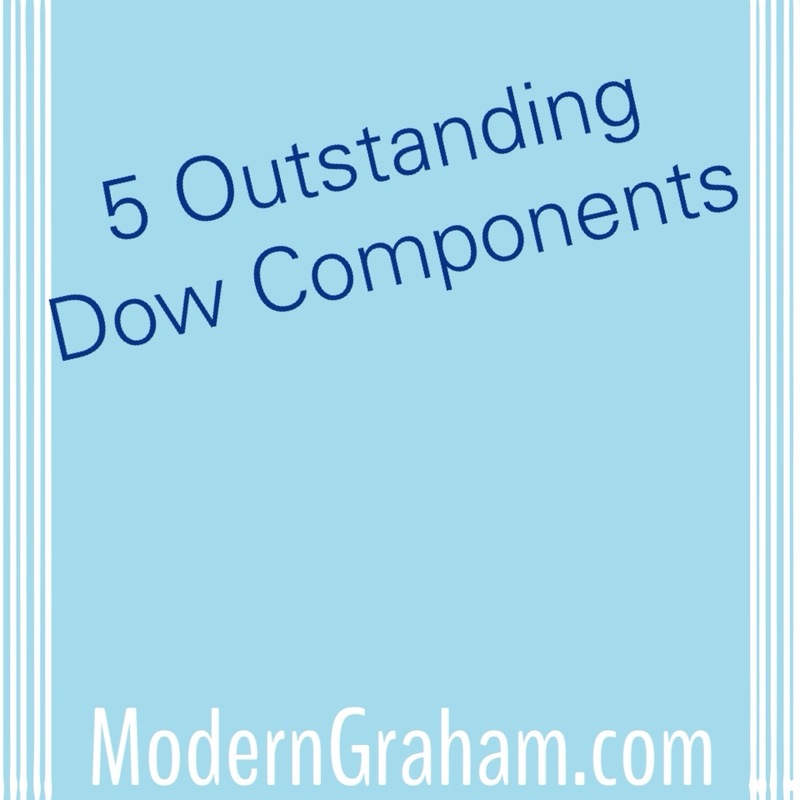 By using the ModernGraham Valuation Model, I’ve selected the five most undervalued Dow stocks reviewed by ModernGraham which are suitable for the Defensive Investor or the Enterprising Investor according to the ModernGraham approach. This is a sample of the types of screens included in ModernGraham Stocks & Screens, which is available for premium subscribers. Defensive Investors are defined as investors who are not able or willing to do substantial research into individual investments, and therefore need to select only the companies that present the least amount of risk. Enterprising Investors, on the other hand, are able to do substantial research and can select companies that present a moderate (though still low) amount of risk. Each company suitable for the Defensive Investor is also suitable for Enterprising Investors. Be sure to check out the history of this screen, including the companies which have been chosen in the past. Pfizer performs well in the ModernGraham model and is suitable for Enterprising Investors. The Defensive Investor is concerned with the insufficient earnings growth over the last ten years, along with the poor PB ratio, while the Enterprising Investor has no initial concerns. As a result, all Enterprising Investors should feel very comfortable proceeding to the next part of the analysis, which is a determination of the company’s intrinsic value. When it comes to valuation, it is critical to consider the company’s earnings history. In this case, the company has grown its EPSmg (normalized earnings) from $1.18 in 2011 to an estimated $2.03 for 2015. This is a strong level of growth and is well above the market’s implied estimate of only 4.25% annual earnings growth over the next 7-10 years. American Express Company passes the initial requirements of the Enterprising Investor, but not the more conservative Defensive Investor. The Defensive Investor has an issue with the company’s high PB ratio, while the Enterprising Investor has no initial concerns. As a result, all Enterprising Investors should feel very comfortable proceeding to the next part of the analysis, which is a determination of the company’s intrinsic value. What do you think? Are these companies a good value for Defensive Investors? Is there a company you like better? 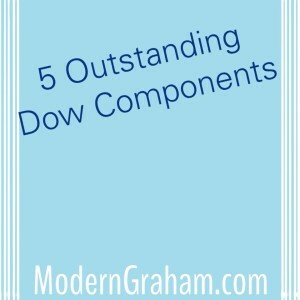 Leave a comment on our Facebook page or mention @ModernGraham on Twitter to discuss. Disclaimer: The author did not hold a position in any company mentioned in this article at the time of publication and had no intention of changing those holdings within the next 72 hours. Company logos were taken from Wikipedia; ModernGraham has no affiliation with any of the companies mentioned.